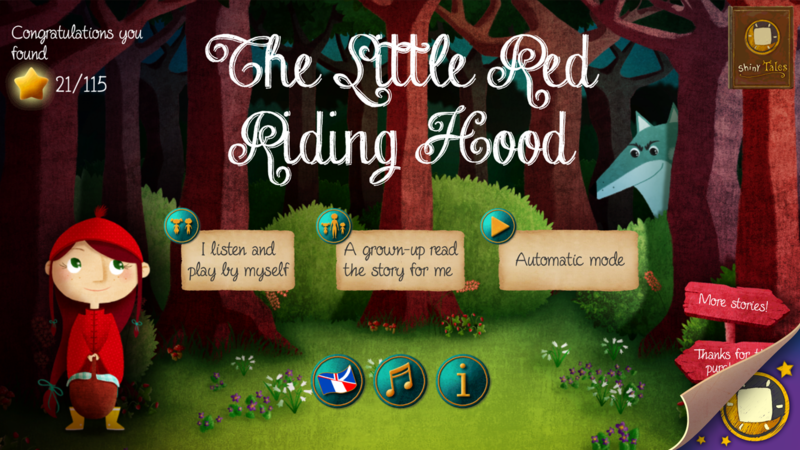 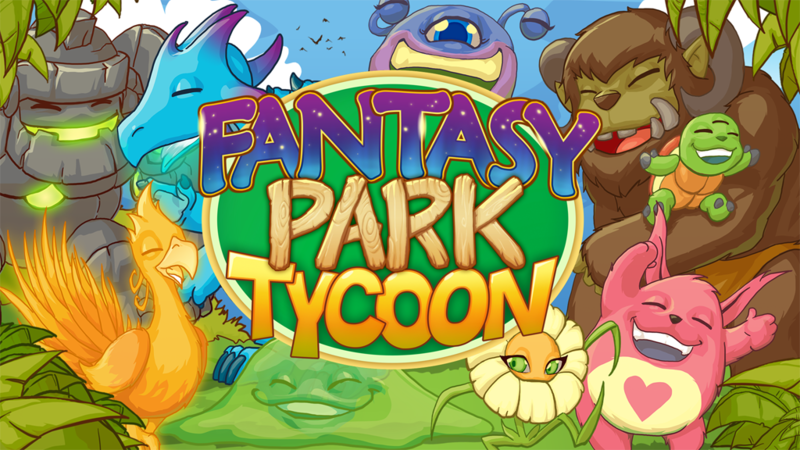 Fantastic Creatures to collect in your dream Park ! 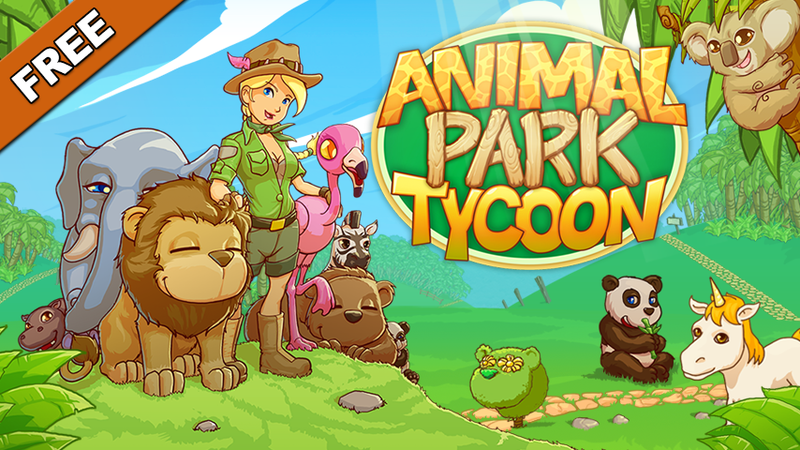 Animal Park Tycoon Vampire Edition is now available ! 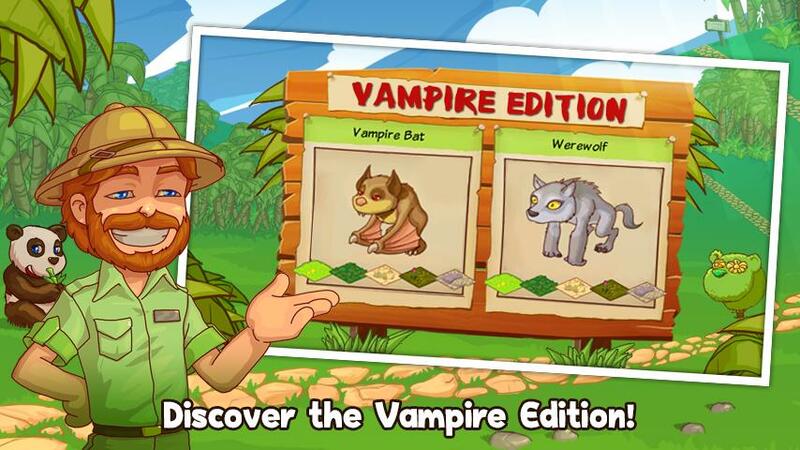 Get a Vampire Bat and a Werewolf in your zoo !